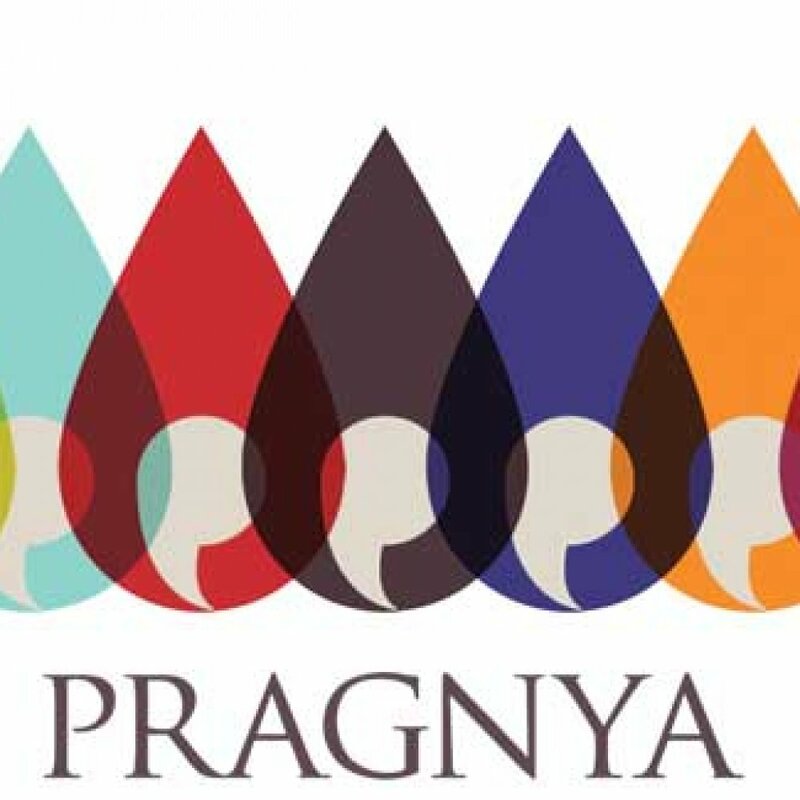 Pragnya is a boutique label showcasing the music of India through carefully hand-picked recordings. These titles cover a wide spectrum of genres such as Hindustani and Carnatic Classical, Vedic Chants, Devotional, Fusion, Spiritual, World and other forms of music with their traditions and roots in India. Wajahat Hussain Khan Badayuni was a torchbearer of one of the most illustrious schools of Qawwali. A descendent of the legendary Ustad Jaffar Hussain Khan Badayuni and grandson and disciple of the great Ustad Nissar Hussain Khan of the Rampur Sahaswan Gharana. The album has some all time favourites like Mann Kunto Maula, and Teri Surat Ke Balihari among other gems of Qawwali. Aliya Rasheed and Amita Sinha’s time spent learning Dhrupad in Bhopal overlapped. On occasion they would sing together and during one such session their Gurujis noted that the textures of their voices blended wonderfully and suggested that they should explore singing Dhrupad together. Thus, began their unique journey. Indo-Pak Dhrupad Sisters is a rare amalgamation that breaks cross border barriers through an ancient and mighty art form. Jai Shri Raam is an enchanting musical experience comprising of a handpicked selection of shlokas, stotras and bhajans on Lord Raam. It is elegantly rendered within Pragnya’s warm aesthetic and is a listening experience that can become a part of your everyday life. This is the eighth title of the Amruthavarsha series. The shlokas in this title are the ones people commonly chant to invoke relaxation, wellbeing, and courage and lead a happy and successful life. Sunil Kant Saxena is a fast upcoming musician hailing from New Delhi, India. His hard work during his training under stalwarts like Pt. Uma Shanker Misra and Ustad Amjad Ali Khan has taken him places in India and abroad. His style has a deeply rooted traditional essence that provides a perfect base for his improvisations to push the boundaries. Ragas on Solo Harmonium is flavourful and unique presentation of Ragas and improvisations on the Indian reed organ – Harmonium. Ravindra Katoti hails from one of India’s most illustrious schools of Harmonium and he displays a distinct prowess of Indian Classical music traditions on this release. Hari is a compilation of the choicest of Meerabai’s poetry. The intensity of the lyrics is enhanced in this presentation by some extraordinary musical compositions rendered by Sunanda Sharma. This presentation is thus a unique culmination of sublime poetry, mesmerising melodies and soul-stirring renditions. A tribute to the Saint Surdas this album is a collection of rare songs of Surdas composed by Pt. Jasraj and sung by Pt. Rattan Mohan Sharma.